CoGo Bike Share is a public transportation network of 597 bicycles and 72 stations located throughout downtown Columbus. The system is available for use 24 hours a day, 7 days a week, 365 days a year. 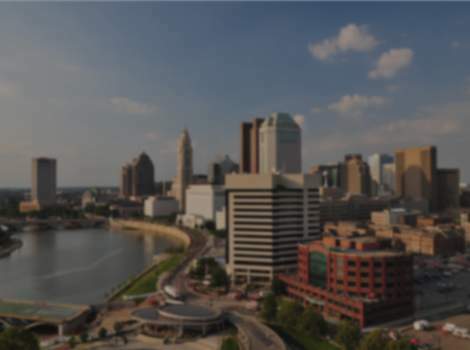 CoGo is a fun and easy way to see all the attractions in Columbus. See Columbus on two-wheels! Check out where all the stations are located at http://www.cogobikeshare.com/stations.